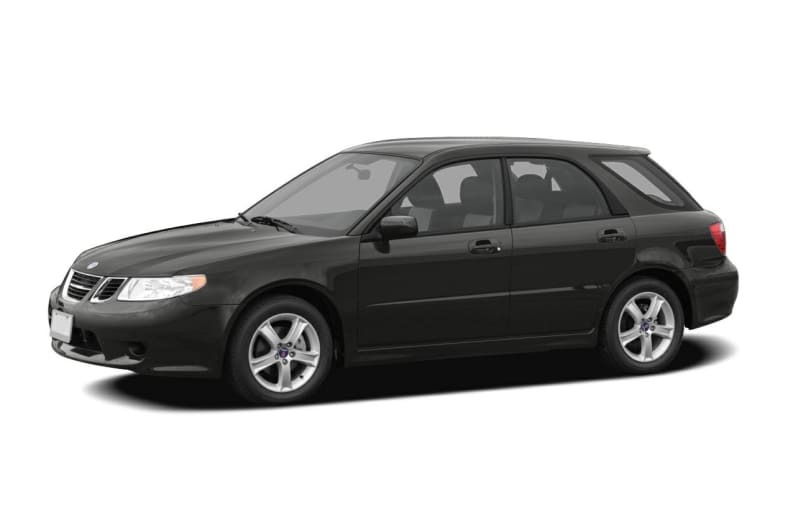 The Saab 9-2X is a four-wheel drive turbocharged sport-wagon that is the most affordable entry into the Saab family. The 9-2X is based off of the WRX sport wagon and can seat up to five passengers. It utilizes one of two horizontally opposed four-cylinder engines. The 2.5-liter engine in the 2.5i trim puts out 173 hp and the Aero uses a turbocharged 2.5-liter that produces 235 hp. Both engines use a five-speed manual transmission or an optional four-speed automatic. Aero models also come with a limited-slip rear differential. Safety features include active front head restraints, all-disc antilock brakes, and front side-impact airbags. For 2006, the Saab 9-2X gets more powerful engine options.